Now that temperatures are dropping in the north and first snows are setting in, many people are migrating south to spend winter in the warmer climates. Some families have second homes and others rent long-term condos or cabins to enjoy better temperatures, but many couples are known to southerners as “snowbirds” are hauling trailers and RVs to campgrounds across the south. 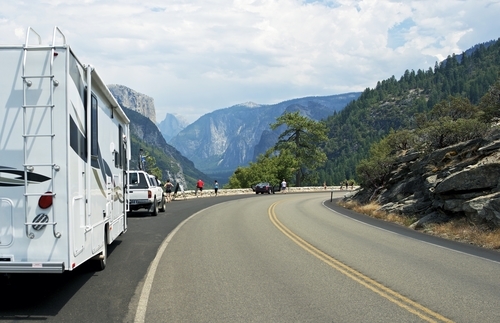 Here are the best snowbird RV parks. 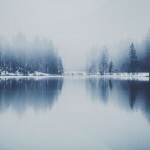 Just as birds migrate south for the winters, so do couples and families — from retirees to the self-employed — leave behind the snowfall for better weather during the winter months. Perpetually warmer areas like southern California, Arizona, New Mexico, South Carolina and Florida are all common homes of snowbirds, and there are hundreds of snowbird RV parks across those states to accommodate the large numbers during the holiday season. 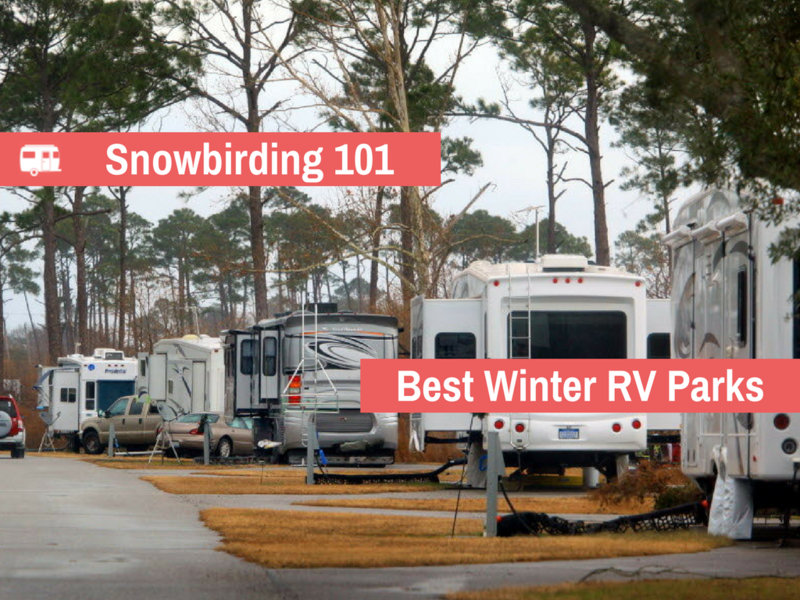 If you’re migrating in your own RV for the first time or just want a change of location, these are a few snowbird highlights to look for this winter. The American Southwest is home to some of the most breathtaking desert views in the world and winter is the best time to enjoy this treasure without enduring the sweltering heat. 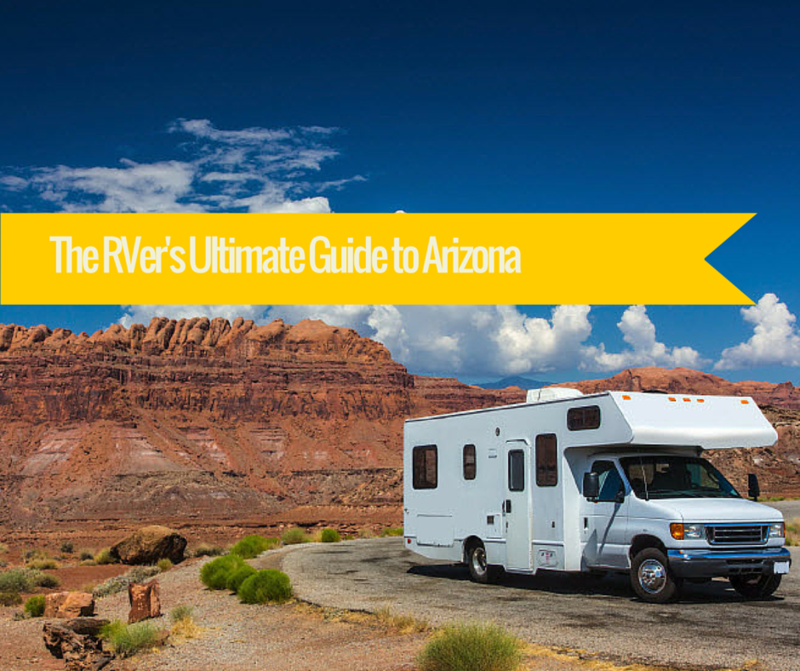 Many of Arizona’s best camps are spread throughout the urban sprawl of Phoenix and the states best wilderness areas like Sedona and Grand Canyon National Park are only a few hours drive. And if hunting is also a passion, Arizona is home to lots a public land where it’s permitted (same goes for Texas below). Just make sure to check each state’s laws for gun and hunting licenses, if they apply, and outfit yourself with the appropriate firearm and ammo for your hunt. 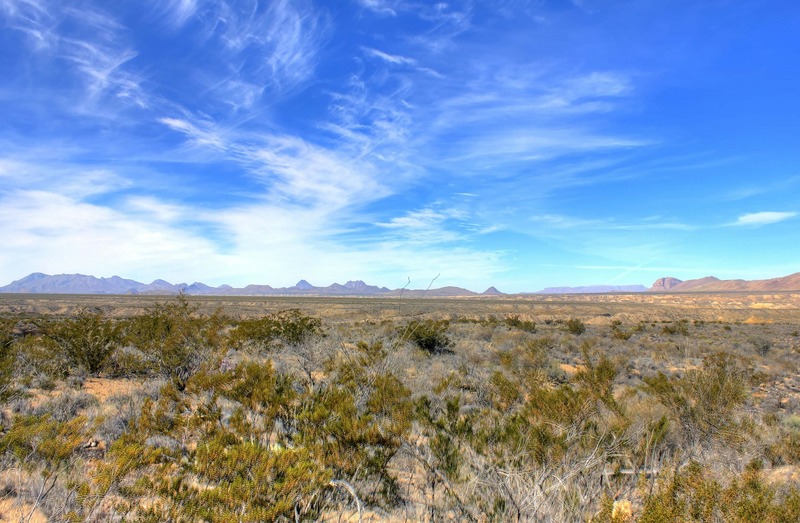 Everything’s bigger in Texas, including options for excellent RV camping across the state. Every year thousands of snowbirds flock to RV parks around San Antonio, Austin, Houston, and Dallas. Some spots offer excellent access to outdoor recreation (similar to Arizona) and others are in good proximity to major Texas cities. And if horse ranching is your thing, there probably isn’t a better place in the country than here. 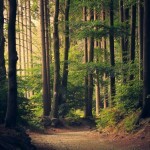 California (southern California, specifically) might be the most diverse state of snowbird RV parks in the off-season. No other region can offer the same combination of desert, mountain, and beachside camping as California, and that makes it one of the most popular states for snowbirds to visit. 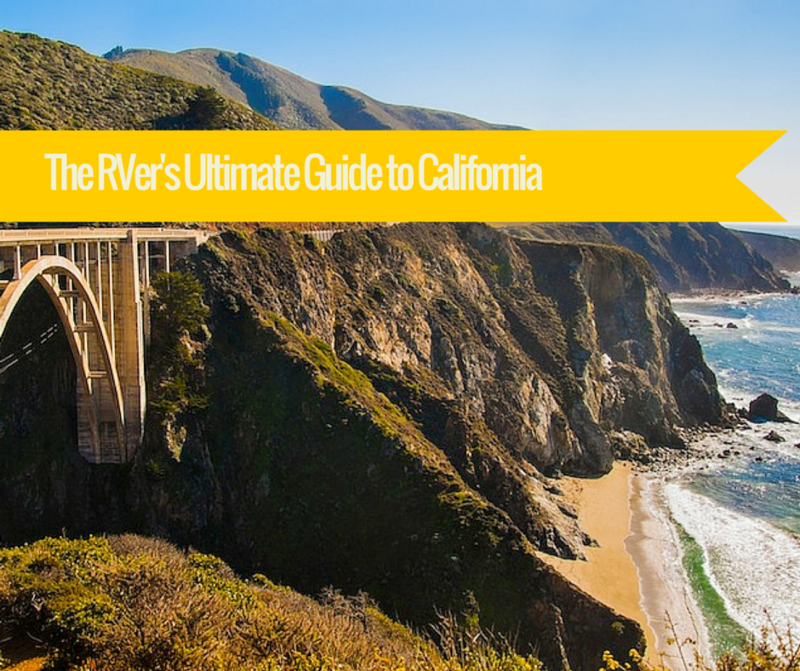 RV parks closer to San Diego and Los Angeles are harder to get but can be worth it for snowbirds who love the beach, but camps farther east are perfect for anyone who loves the desert and destinations like Joshua Tree National Park. Arizona, Texas, and California are great for people living in the western half of the United States, but what about snowbirds coming down from New England? 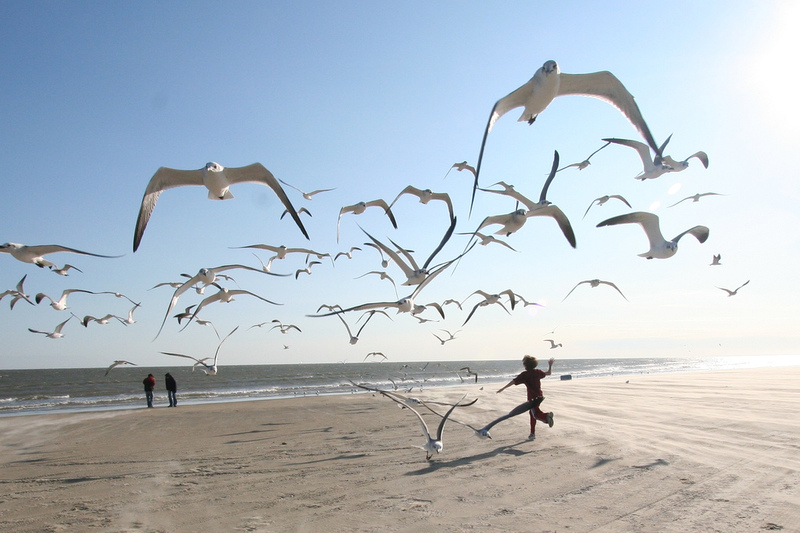 Popular vacation spots like Hilton Head and Myrtle Beach are the perfect place for east coasters to get a little “California” without crossing the continent. South Carolina has both gorgeous beaches and beautiful fall foliage, and might actually be easier to land a prime spot than California. Florida might be the most popular snowbird state of them all, and for good reason — its snowbird RV parks are plentiful and affordable, no matter how far inland you live there is always access to a beach, and it offers an interesting mixture of a southern state and more modernized beach life. Many snowbirds frequent Florida so often that they actually become “sunbirds” by moving there permanently. No one can go wrong by choosing this peninsula as a winter home.